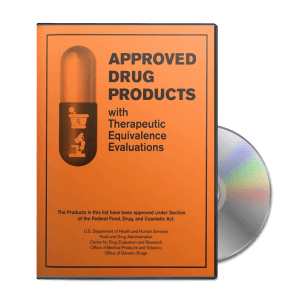 Annual Drug Patent Expirations for EVZIO Evzio is a drug marketed by Kaleo Inc and is included in two NDAs. It is available from one supplier. 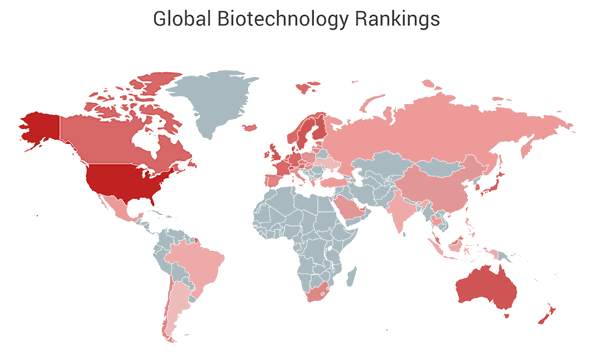 There are twenty-five patents… The post New patent for Kaleo Inc drug EVZIO appeared first on DrugPatentWatch - Make Better Decisions.